Turf Lawns are proud to be one of the leading turf suppliers in Bristol. Bristol turf deliveries are available all year round. If you order before midday, we can supply your turf anywhere in Bristol the next day. 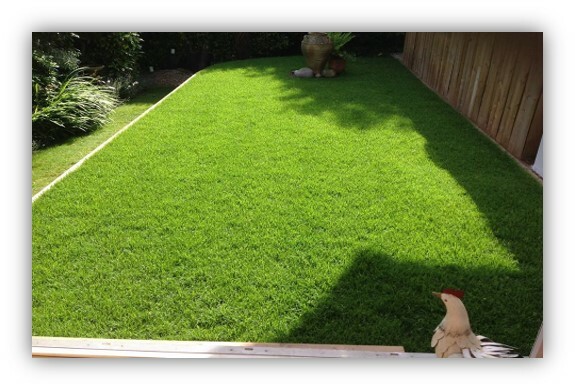 We have been growing and supplying high quality durable cultivated lawn turf for over 15 years. There is not much that we do not know about turf. We pride ourselves on our experience and expertise. 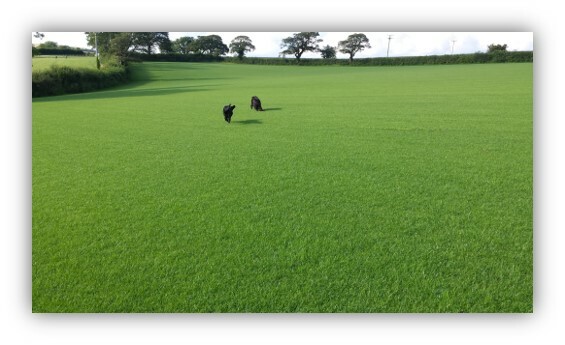 All of our turf is grown from seed, specifically to create a perfect lawn.Our turf is grown to be durable and hard wearing as well as looking lush and green like a garden lawn should. We do not compromise between durability and a uniformed finish. Our seeded turf is cut to order so it is fresh when it arrives. Whether you are a private customer or a landscaper, our garden lawn turf is perfect for most domestic and utility areas as well as all general recreation and amenity use. We are dedicated to helping our customers. Our team work hard all year round to produce some of the most desirable turf supplied in Bristol. To get an instant quote for supplying turf in Bristol please use our calculator at the top right of the page. Just enter the amount of turf that you require and your postcode, this will calculate you a total delivered turf price.